Fibroid in Uterus is a non-cancerous tumour that takes origin from the neighbouring tissue and the muscle layer of the uterus. It is also commonly known as uterine fibroid. 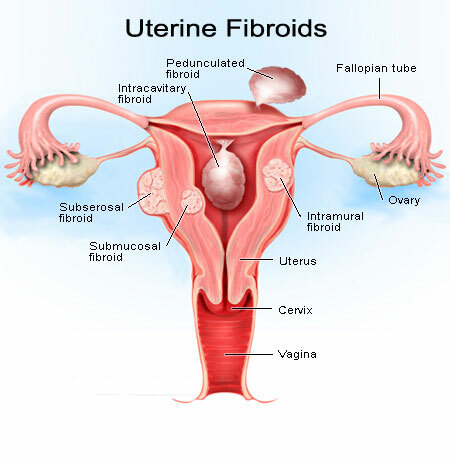 Fibroids are one of the most commonest tumours in the uterus. Most of the fibroids are small and harmless and hence don't require treatment. 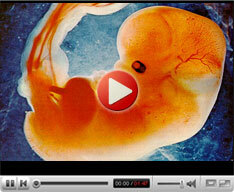 Fibroids may cause complications in pregnancies and it may be a reason for infertility. Treatments include hormone therapy , oral contraceptives and surgical procedures such as hysterectomy or Myomectomy. Uterine artery embolization: This procedure is recommended for women who may want to become pregnant in the future. This procedure is done to stops the blood supply to the fibroid which causes the fibroid to die and shrink. Hysteroscopic resection of fibroids: This outpatient procedure is usually done for women who have growing fibroids inside the uterine cavity. Myomectomy: This surgery can preserve fertility and hence it is the most chosen treatment for women who want to have children. Hysterectomy: This invasive surgery treatment may be an option when medicines do not work and other surgeries are not an option.